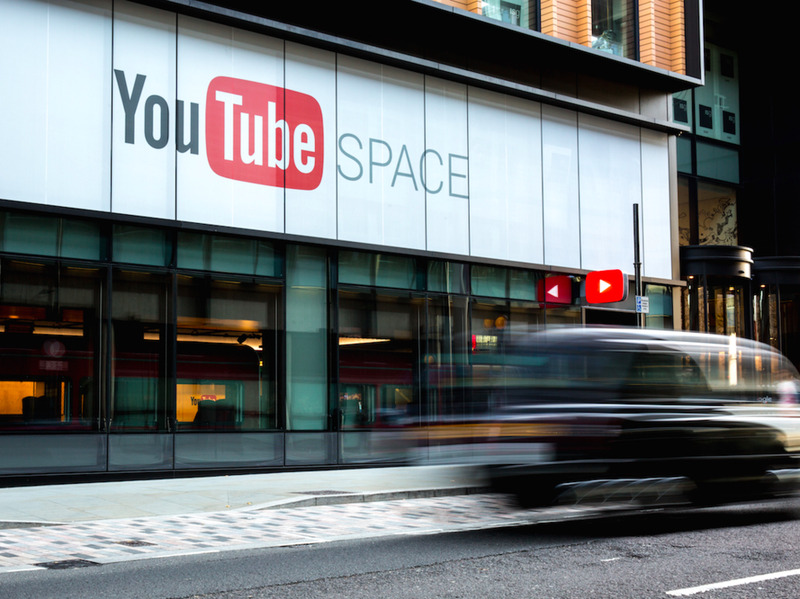 Our newest site is located a short walk from Kings Cross station, a location which has become home for a few global tech & media giants including Google, Youtube, Facebook & The Guardian. 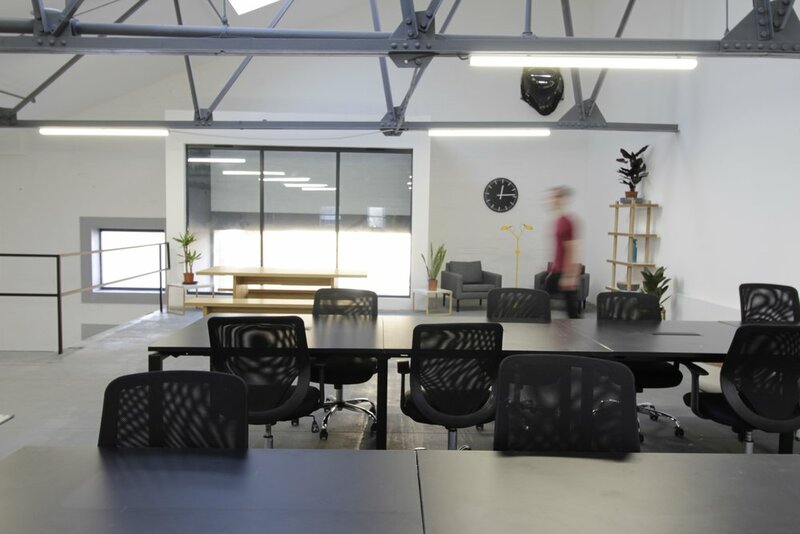 We will be providing fully customisable space for growing companies in a unique former industrial space. 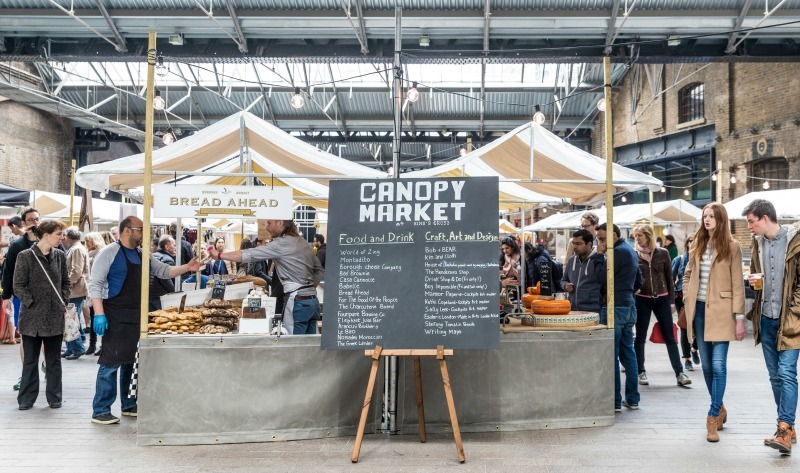 This is the perfect opportunity to secure your personalised branded HQ space. Prices are Inclusive of All Costs (business rates, service charge, utilities, super fast wifi, furniture & manned reception. 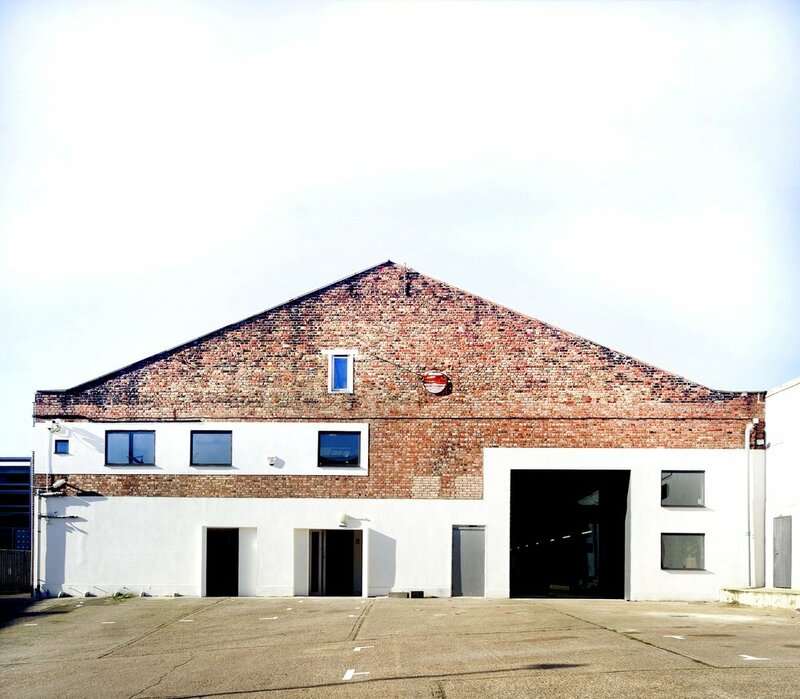 A blank canvas warehouse ready to be converted into your perfect HQ. This space has room for teams of up to 120 people. We will be installing a mezzanine level to bring combined floor area to 7500 sq. ft. It will be entirely self-contained with large break out / communal spaces along with meeting rooms. 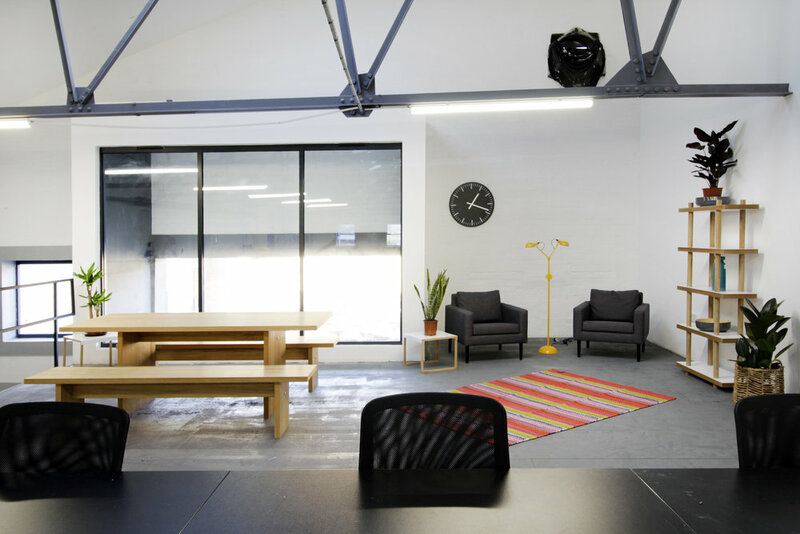 Our workplace design team will work with you to create the perfect layout for your company. 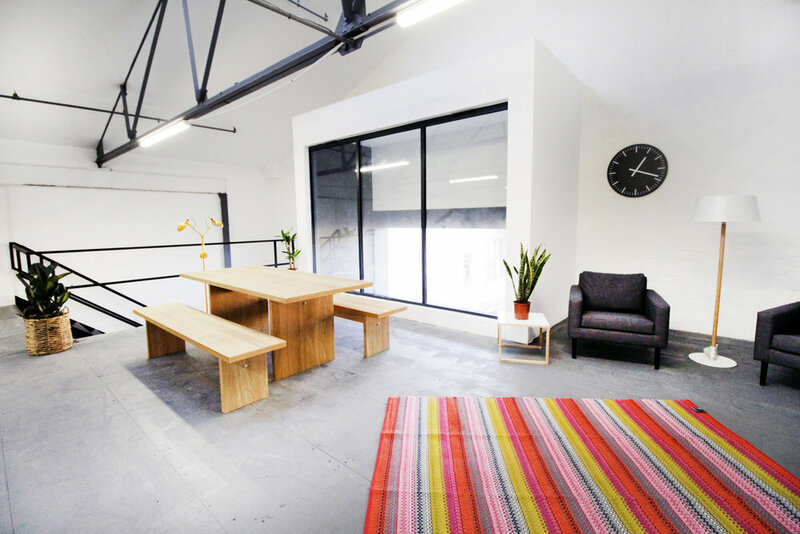 No lengthy contract commitments or capital expenditure required, just modern flexible inspiring workspace on your terms.